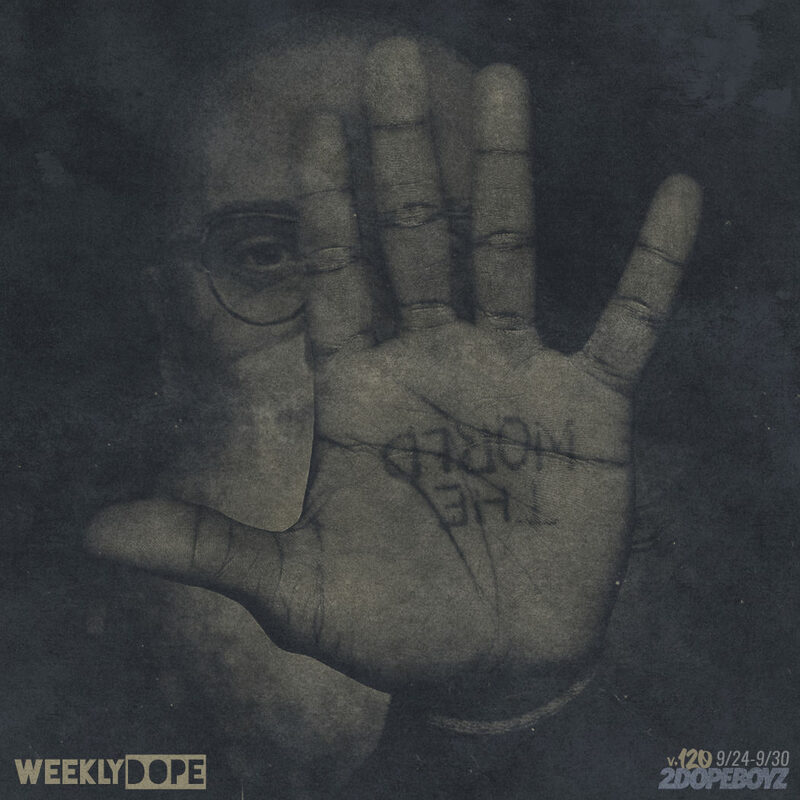 On the 120th installment of our Weekly Dope playlist, I’ve got Lil Wayne and Logic landing the cover with the release of their Tha Carter V and YSIV albums. On top of those two, we also got projects from Kevin Gates, Cypress Hill, and TDE’s Reason. We got collabs from Juicy J and Travis Scott, T.I. and Young Thug, and Ghostface Killah and Big Daddy Kane. IAMNODODI dropped a heavenly joint with Freddie Gibbs, Nick Grant and VanJess. Mick Jenkins continued to flex his pen game, Dave East bodied another beat, and BADBADNOTGOOD teamed up with Little Dragon for an aural gem. Plus new music from Mozzy, Apathy, Emilio Rojas, Vic Mensa, and more.